The Guardian™ Connect CGM system. The Guardian™ Connect system continuously measures your glucose levels,and uses smart technology to predict when you're going too high or low,sending the notification to your phone. When you have the power to predict your glucose levels, you have the power to take action. Imagine the difference an hour can make. 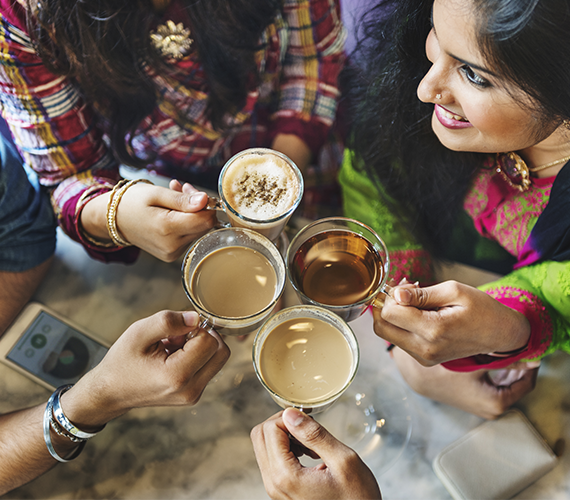 Worry less and do more of what you love, with the people you love, thanks to sensor glucose readings every 5 minutes and customisable alerts to let you know about lows and highs* before they happen. Guardian™ Connect is the only CGM that can alert you about predicted highs and lows anywhere from 10 to 60 minutes in advance, right on your smart phone. When you have the power to predict your glucose levels, you have the power to take action, So, you can confidently focus on you life, not your levels. Discover the only Smart CGM with "App-titude". 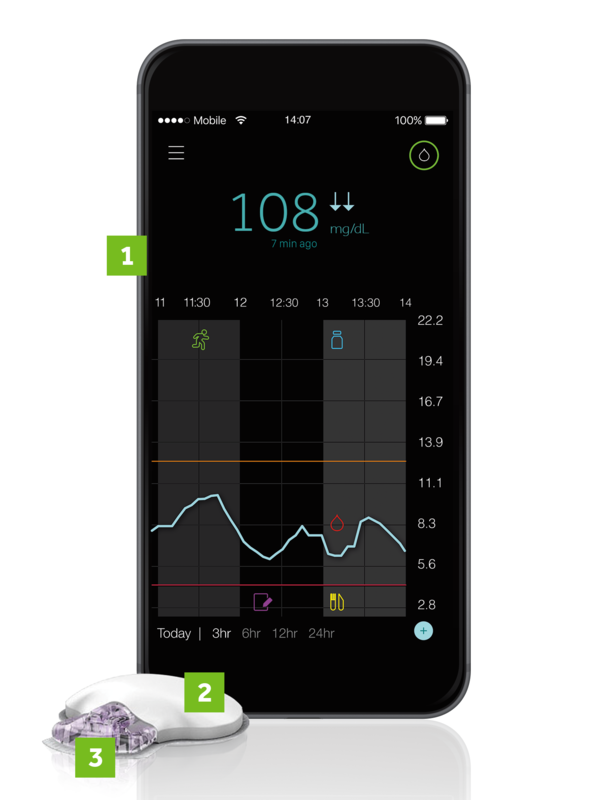 With glucose readings every 5 minutes, plus valuable trends, you can see how you're doing anytime - right on your phone. Track your exercise, meals, insulin doses and other important events to see how your Sensor Glucose levels are impacted. See your past glucose readings and events for the past few hours, or the past day. Easy navigation to quickly enter exercise, insulin, notes, meals and BGs to see how they may impact your glucose. In just a few seconds you can enter your exercise and easily track it on your sensor glucose graph. Get alerted of oncoming lows and highs as easily as you get notified of new text messages. Get alerted of potential highs and lows up to 60 minutes before they happen. You can choose to get notified of alerts even when your phone is set to mute or do not disturb. Choose when you want to be reminded if your glucose is still low or high. 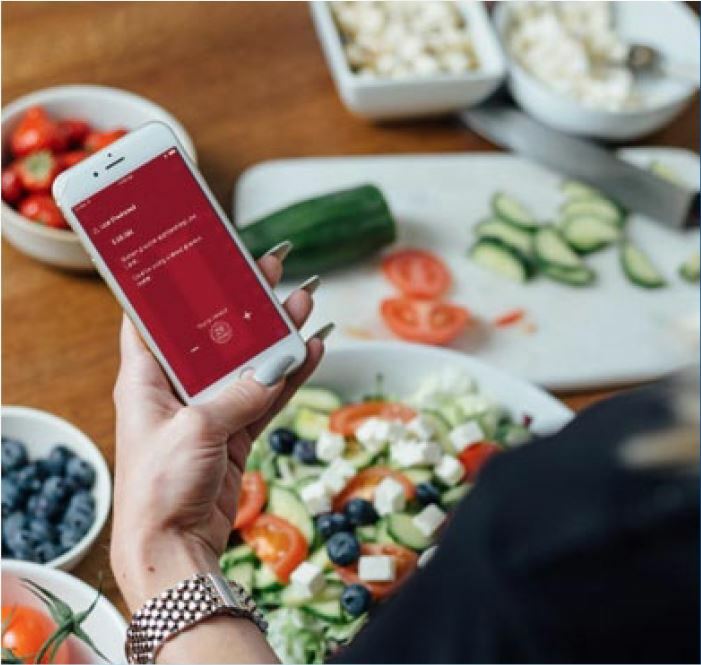 Working in conjunction with the Guardian Connect® app, the Sugar.IQ app learns your glucose and meal patterns, giving you insights that empower better decisions. Get messages in real time that help you understand how your specific actions and habits affect your glucose levels. Track your food and therapyrelated actions so you can use the app's Glycemic Assist feature to identify trends in your glucose levels. "Diabetes is a part of me, but I don't let it define me. The way I see it, we all have one life, so why should we only focus on the bad? 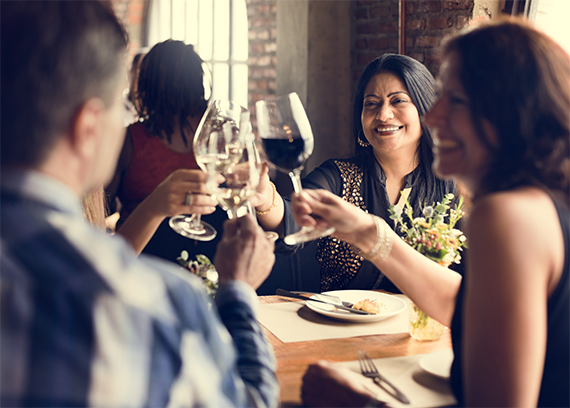 With Guardian™ Connect, I'm able to better manage my diabetes which leaves me free to focus on the positive and live my life the way I want and love it." 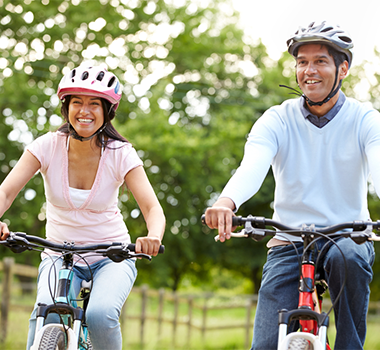 To learn about the Guardian™ Connect system from a Medtronic CGM expert. fill out the form below. By submitting this form, you are granting India Medtronic Private Limited (Medtronic) permission to add your contact information to its database to connect with you to share further information on our therapies. You may revoke your permission at any time by emailing us on rs.indiadiabeteshelpdesk@medtronic.com or by sending a request in writing to India Medtronic Private Limited, Solitaire Corporate Park, Building No. 12, 4th Floor, A.G. Link Road, Chakala, Andheri (East), Mumbai - 400093, India. **Be sure to discuss questions specific to your health and treatments with a healthcare professional. smart technologythat fits seamlessly into your life. Displays sensor glucose data, trends and alerts in a simple and easy to use design. Small and discreet, the transmitter sends sensor glucose readings directly to your phone every 5 minutes via Bluetooth® technology. And with a comfortable, water-resistant design, you can wear it anytime - even while swimming or in the shower. Inserted just underneath the skin, each sensor measures glucose levels for up to 6 days a time. By measuring glucose levels in the interstitial fluid just under your skin, you can get around-the-clock glucose readings without having to frequently prick your finger. Stay connected to your loved ones with the CareLink™ Connect platform. Anytime access to glucose levels and automatic text message alerts give your loved ones peace of mind. Smart Diabetes technology with great support. Unlike other CGM systems, the Guardian™ Connect transmitter was designed to last a full year, That's 100k sensor glucose readings and countless valuable insights with 20% of the equipment of the competition. Picture the difference in your daily life with the smartest, most precdictive and most affordable personal CGM on the market - the Guardian™ Connect system makes smarter case easier, on-the-go. With personalised StartRight expertise to get you started and 24/7/365 support, you and your loved ones can get peace of mind right from the start. * The Enlite sensor glucose values are not intended to be used directly for making therapy adjustment, but rather to provide an indication of when a fingerstick may be required. By submitting this form, you are granting India Medtronic Private Limited (Medtronic) permission to add your contact information to its database to connect with you to share further information on our therapies. You may revoke your permission at any time by emailing us on rs.indiadiabeteshelpdesk@medtronic.com or by sending a request in writing to India Medtronic Private Limited, Solitaire Corporate Park, Building No. 12, 4th Floor, A.G. Link Road, Chakala, Andheri (East), Mumbai - 400093, India. The Guardian Connect system is indicated for continuous or periodic monitoring of glucose levels in the interstitial fluid under the skin, in patients with diabetes mellitus, for the purpose of improving diabetes management. Enlite sensor component requires a prescription. The system is intended to complement, not replace, information obtained from standard blood glucose monitoring devices. All therapy abjustments should be based on measurements obtained using a home blood glucose meter and not on values provided by the system. the Guardian Connect app requires that you have a functioning mobile electronic device with the correct settings for accurate operation. A non-functioning mobile device, or incorrect settings on your mobile device, may prevent the app from property displaying alerts. For complete details of the system and its components, including warnings, contraindications, and precautions, please see the system user Guide at https://www.medtronic-diabetes.com/download-library.